Since 2006, Comprehensive Cardiovascular, P.C. 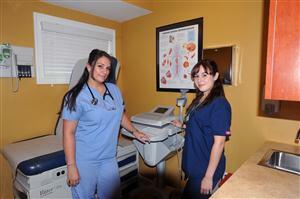 has been providing quality cardiac care to patients in the five boroughs and on Long Island. St. Francis Hospital, The Heart Center.